You can now get your mandatory Overseas Students Health Cover (OSHC) from Edustralia. 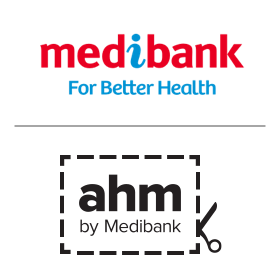 We now have an agreement with Medibank and AHM. For more info, check this. Edustralia does not make any promises that candidates will be accepted to education providers nor that their visa is guaranteed to be approved.